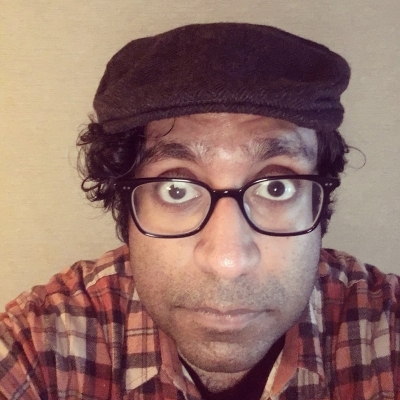 Los Angeles April 9 (IANS) "The Problem With Apu" star Hari Kondabolu an American comedian with roots in India is "sad" at the addressal of the Apu controversy by the makers of the hit American animated sitcom "The Simpsons". The documentary "The Problem With Apu" unpacked "The Simpsons" damaging South Asian caricature Apu who has had to grapple with the troubling stereotype of a convenience store clerk with an exaggerated fake Indian accent since the show s existence. In Sunday s episode titled "No Good Read Goes Unpunished" the characters Marge and Lisa Simpson allude to the fact that "The Simpsons" has not quite figured out when to address the issue reports dailymail.co.uk. After the episode aired Kondabolu tweeted: "Wow. Politically Incorrect? That s the takeaway from my movie and the discussion it sparked? Man I really loved this show. This is sad." "In The Problem with Apu I used Apu and The Simpsons as an entry point into a larger conversation about the representation of marginalised groups and why this is important. The Simpsons response tonight is not a jab at me but at what many of us consider progress " he wrote.